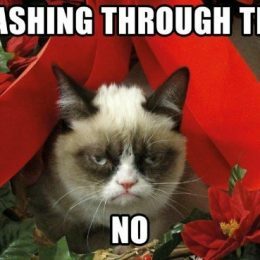 This year’s Christmas is behind us, but it’s never too late to have a moment to laugh at the festive mood! 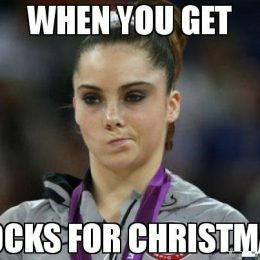 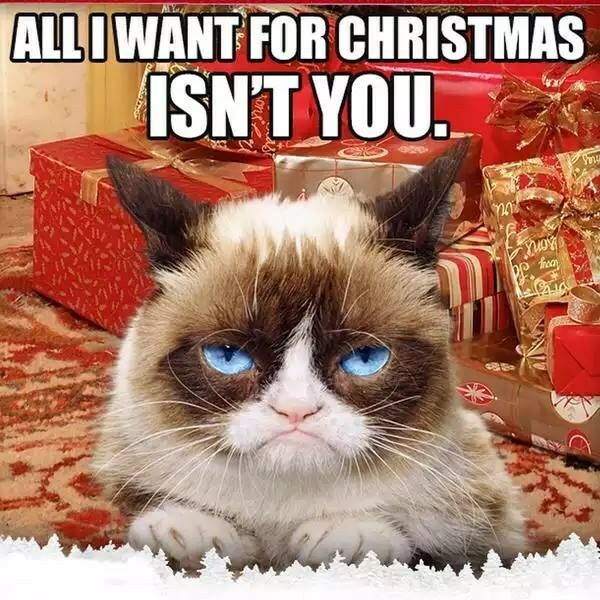 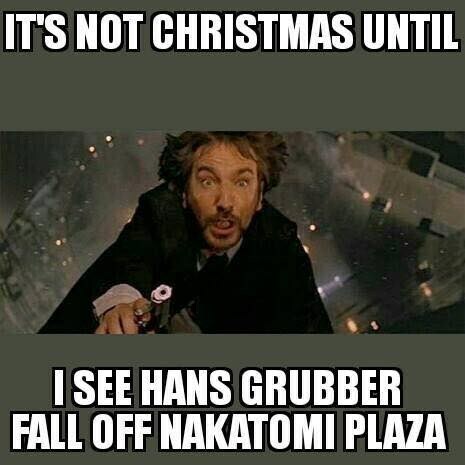 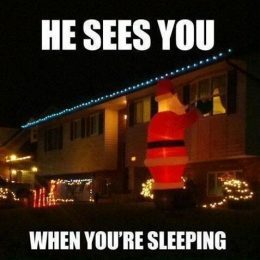 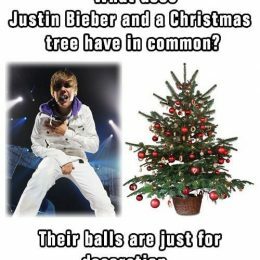 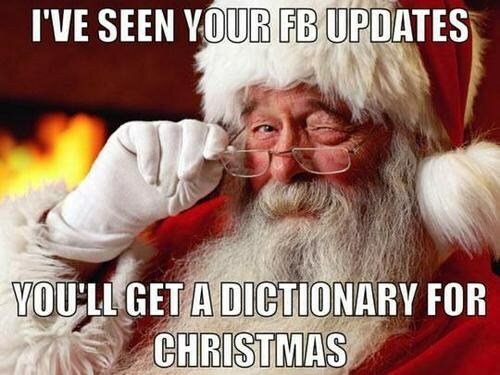 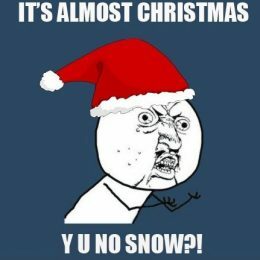 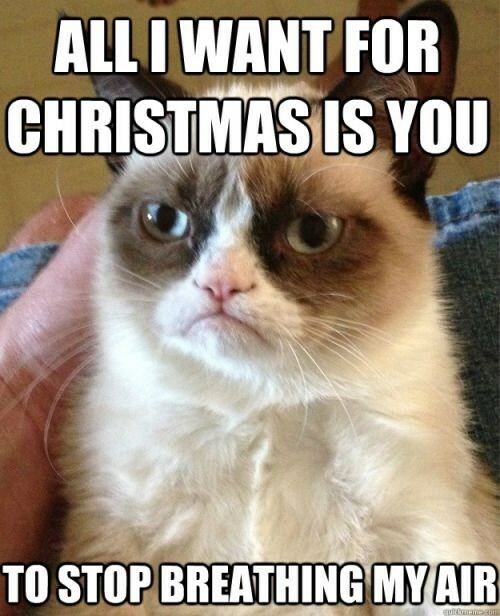 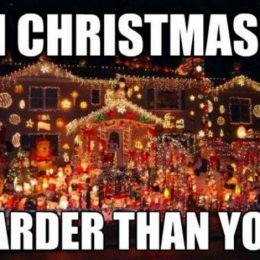 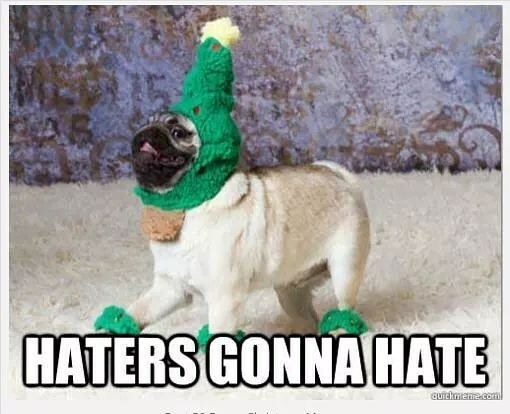 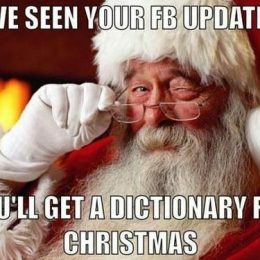 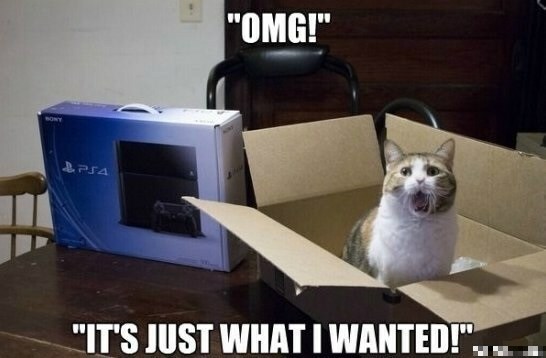 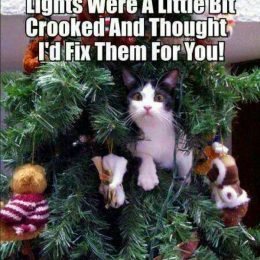 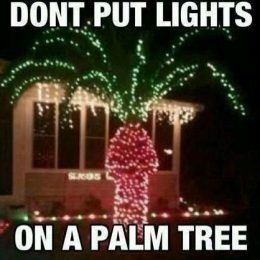 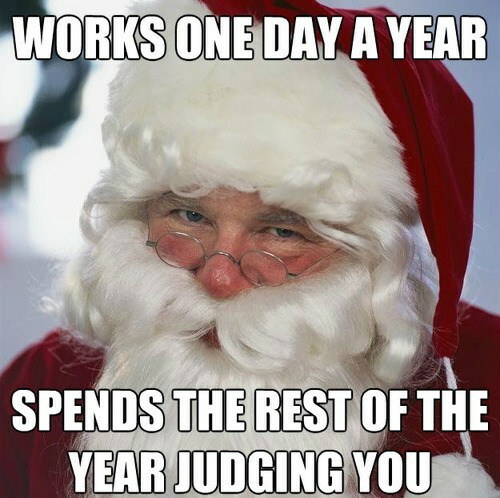 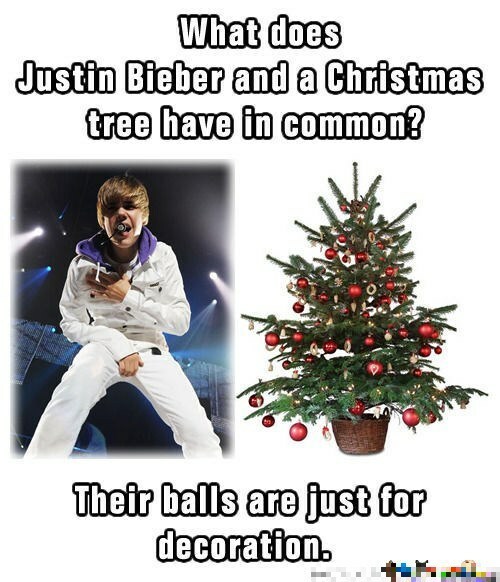 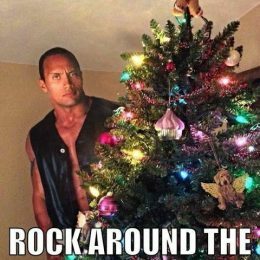 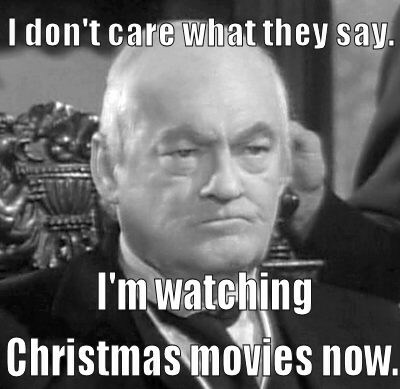 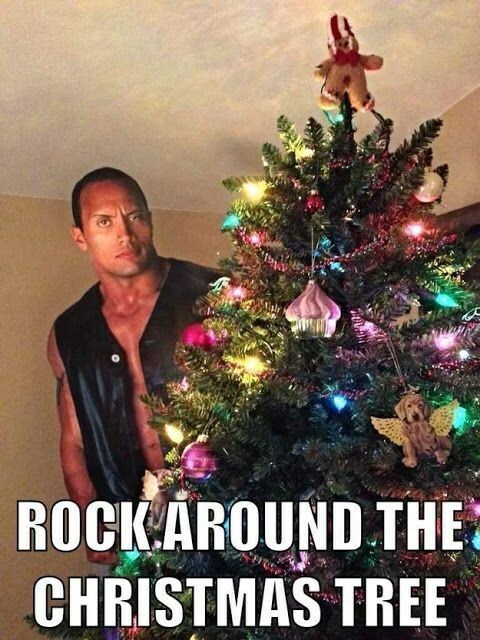 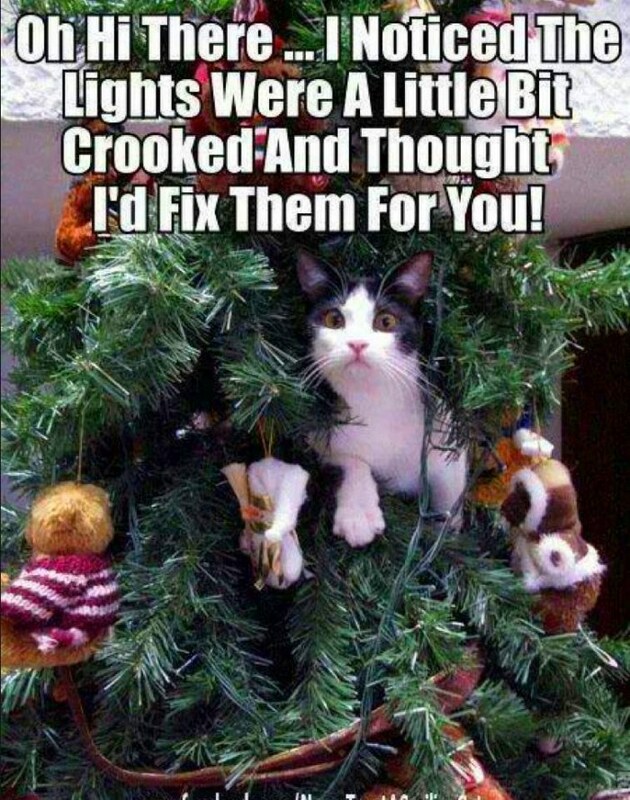 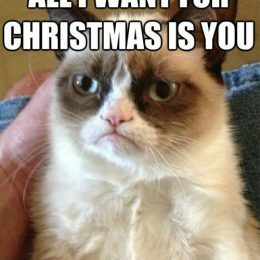 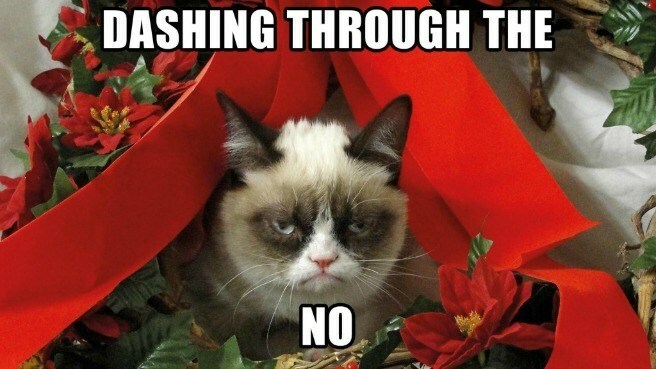 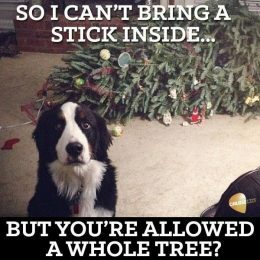 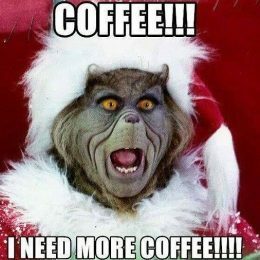 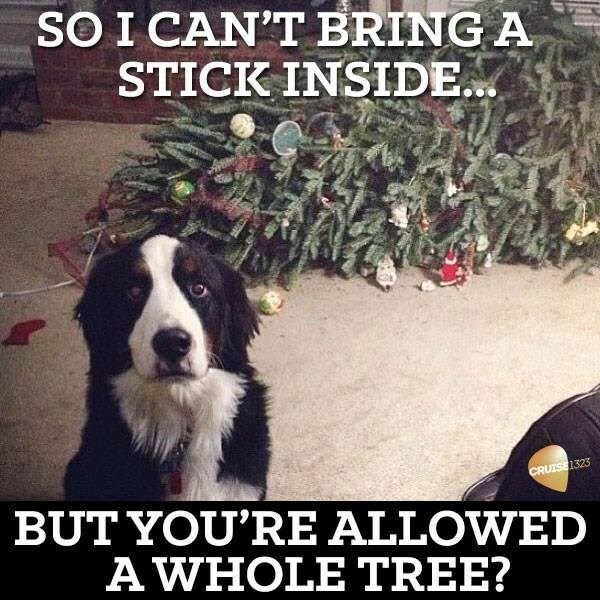 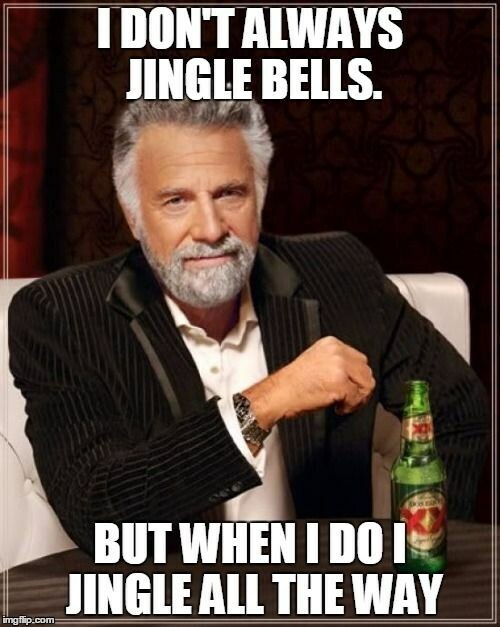 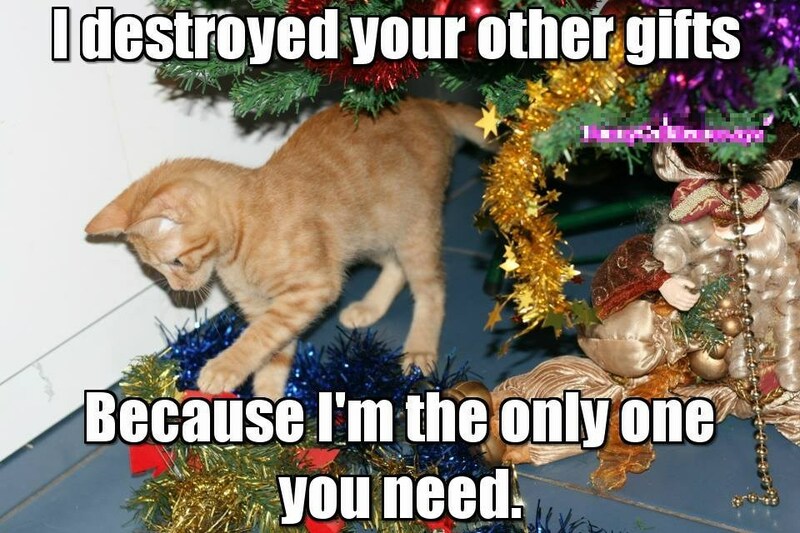 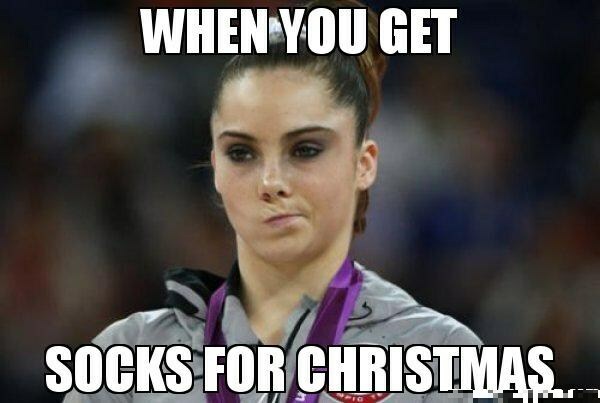 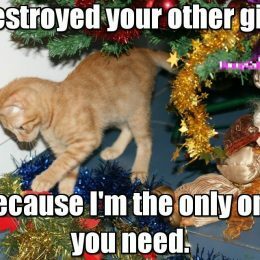 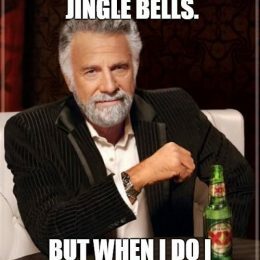 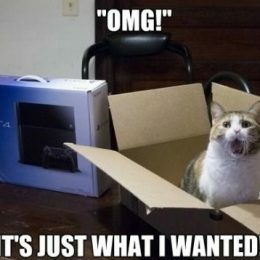 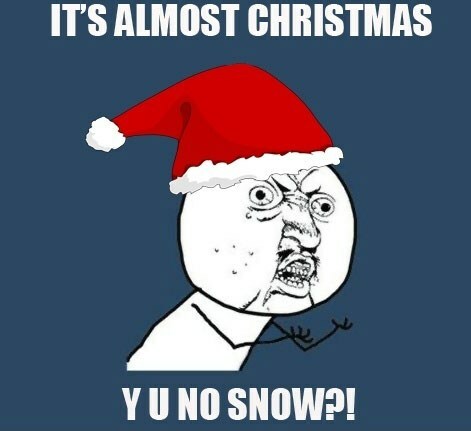 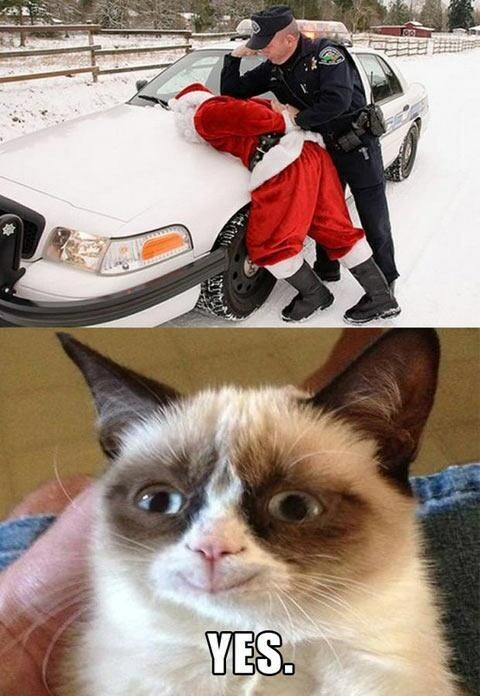 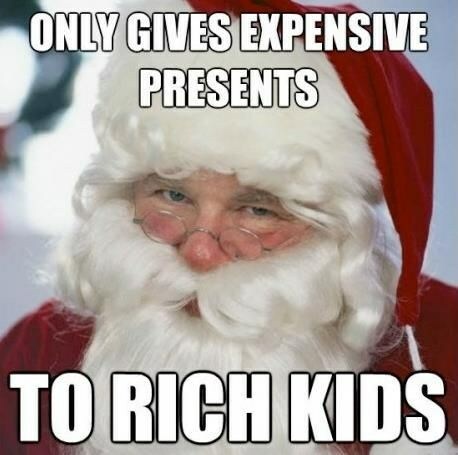 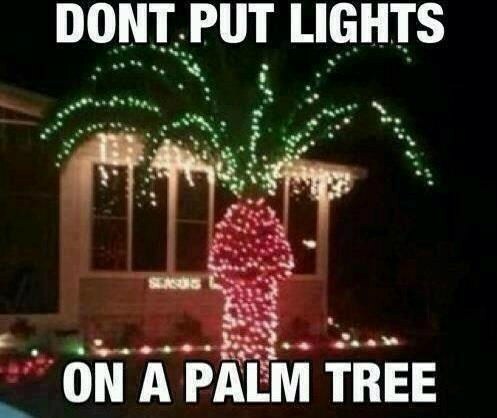 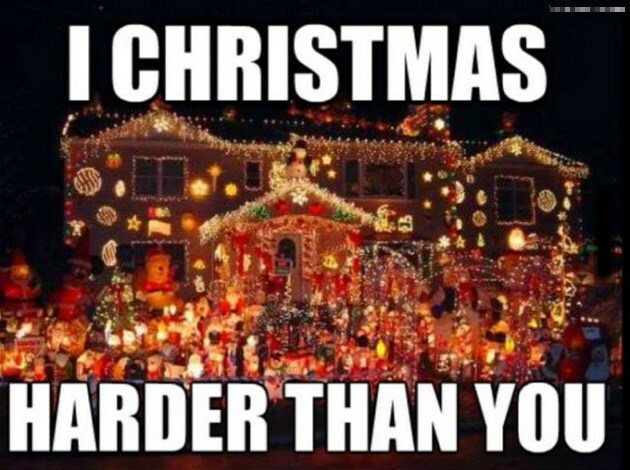 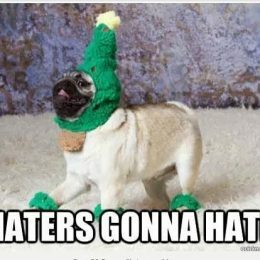 We present to you dozens of the best Christmas memes. 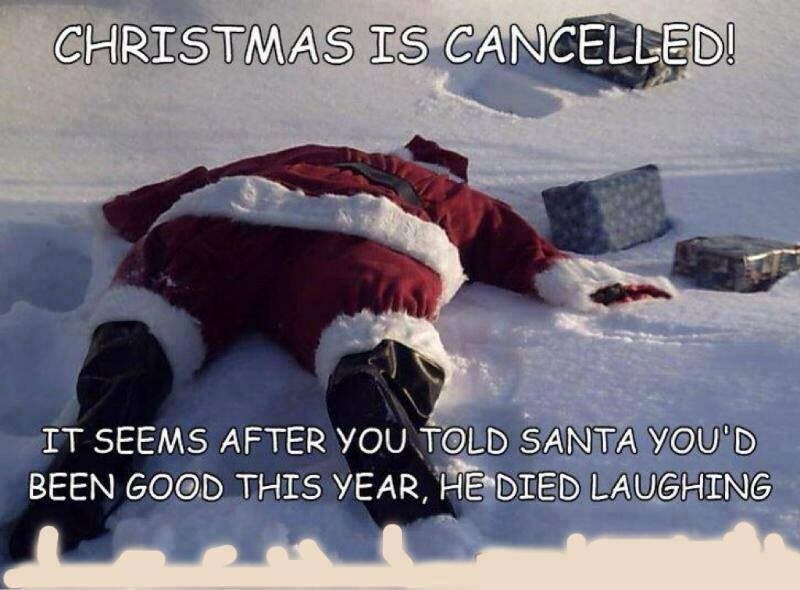 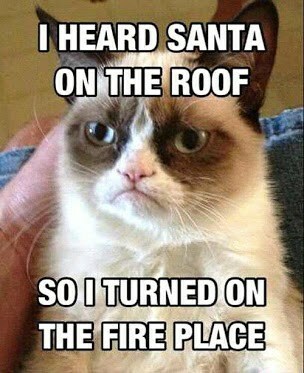 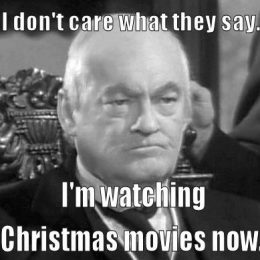 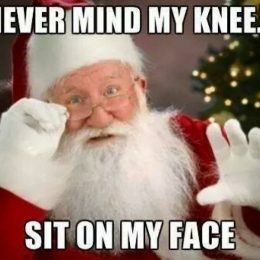 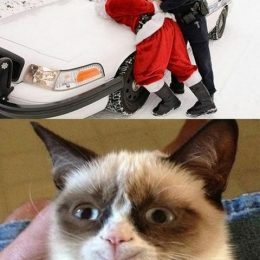 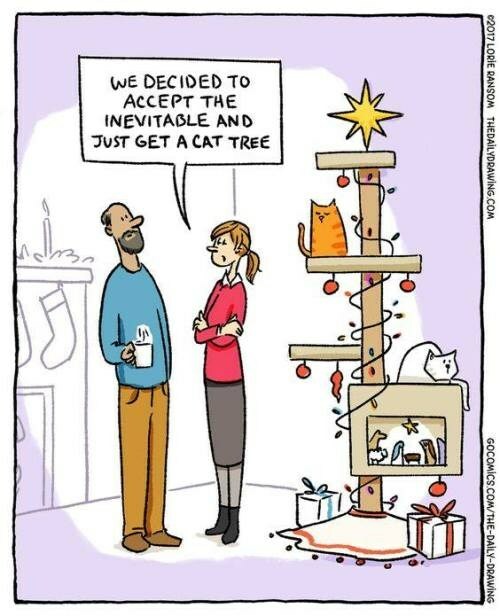 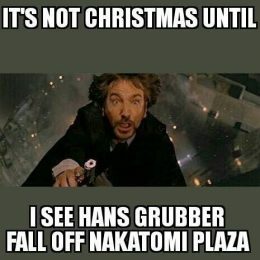 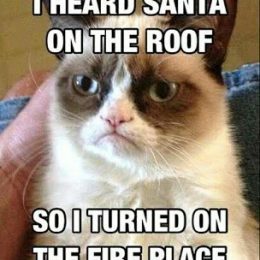 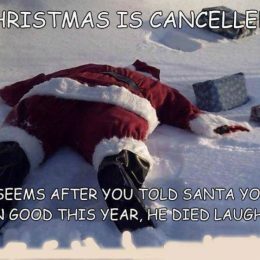 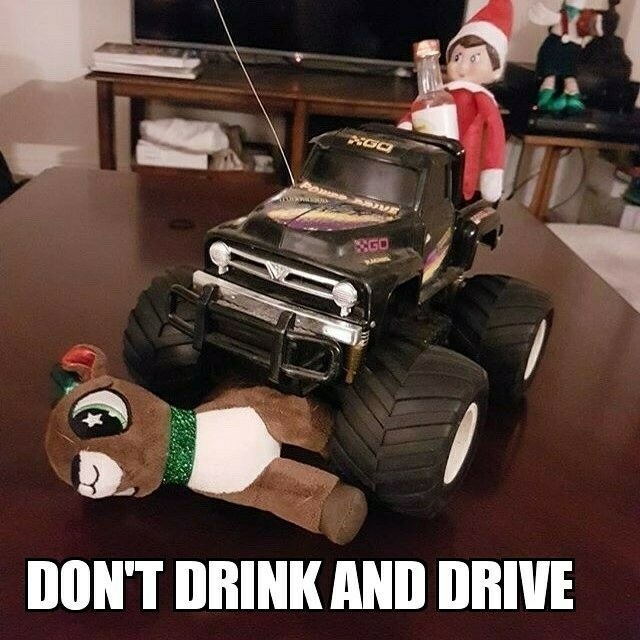 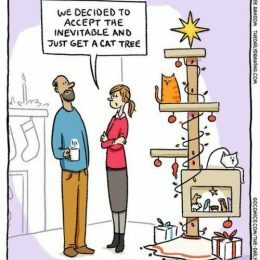 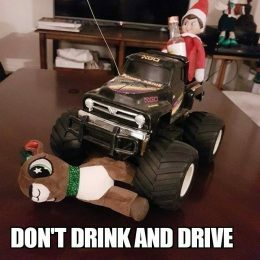 If you know some other funny Christmas memes then paste them in the comment.